We strike the balance between what your space wants to be, who you are, and how you want to live in it. These factors are always at play, helping us shape how every detail comes together. 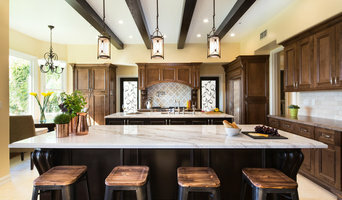 RL Remodeling has been providing high quality home remodeling, kitchen remodeling and improvement services to many homeowners since 1979.We're recommended by the Houzz Community! One-stop-shop for all your residential home design, renovation and construction needs. With decades of experience behind our top-notch team, there is no project we can’t handle. 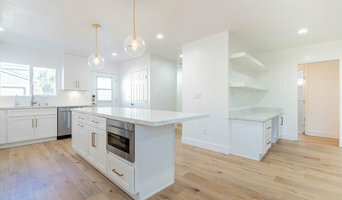 Flat Rate Remodeling specializes in all phases of the general contracting process, specifically Kitchen, Bathroom and Energy efficient products. Contact us for a free consultation today! We are an Electrical Services Provider and have been in this industry for the past 20 years. We're an established family operated company with an excellent track record for best customer satisfaction. At "Better Together", you will find the most professional team of contractors, interior and exterior designers, engineers and architects. 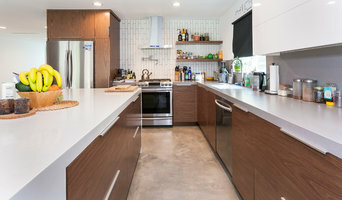 A "one stop shop" for all your remodeling needs. 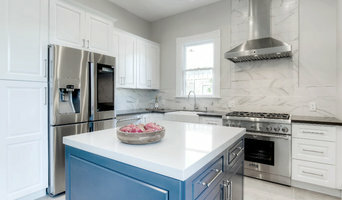 Our mission is to provide a friendly, trustworthy, and exceptional quality remodeling service. We strive to build loyal clientele and help them realize their home’s potential. A California based company that believes quality should never be compromised. We have the finest team of architects, visual designers, and structural engineers to help with every step of your project. For the past 17 years, Roy Cohen and Flip It Homes sole focus has been building our local communities and giving back, and we continue this vision today. Solidworks is a boutique full services interior & exterior remodeling firm located in LA. We have built a reputation for providing comprehensive design & construction services tailored to your needs. We offer a wide range of services that include room additions, kitchen and bathroom remodels, patios and decks. We install energy-efficient windows and doors, offer roofing services, and much more!